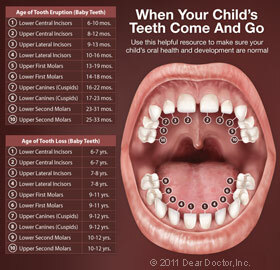 Pediatric dentists can be considered pediatricians of dentistry. 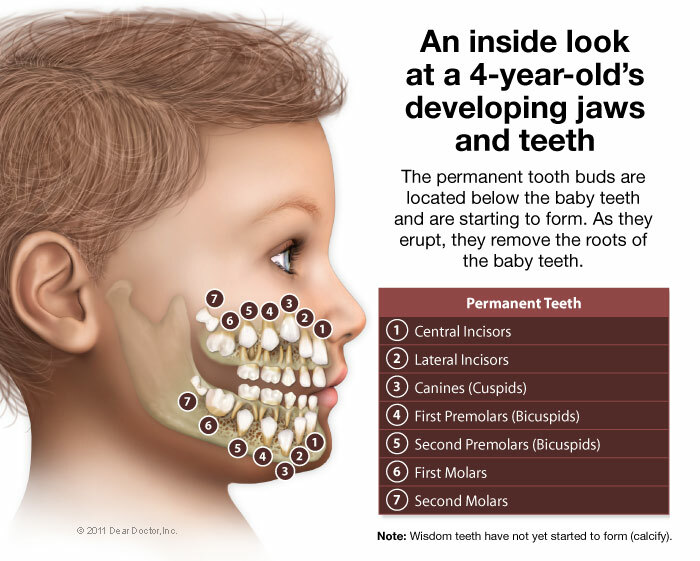 Following dental school, pediatric dentists have an additional 2-3 years of training to specialize in working with children only. 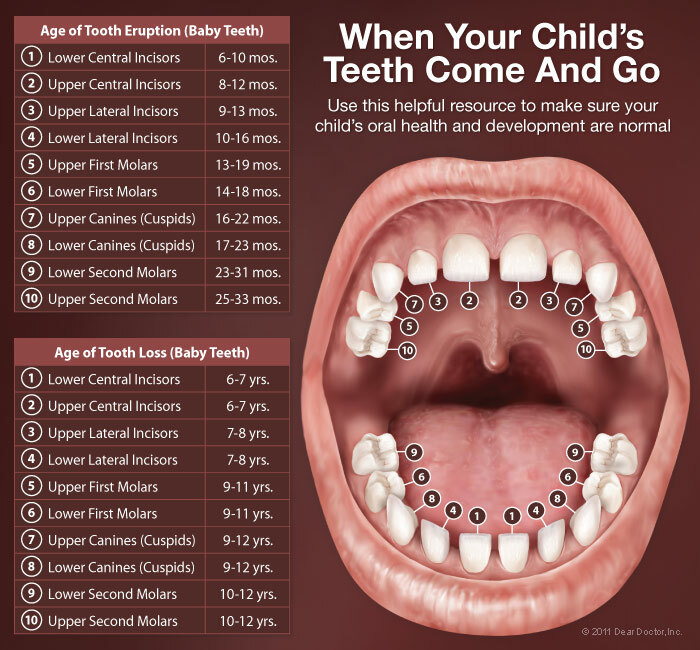 Pediatric dentists are trained in advanced behavior management techniques for nervous or difficult children, as well as the latest methods for treating baby and permanent teeth in growing children. 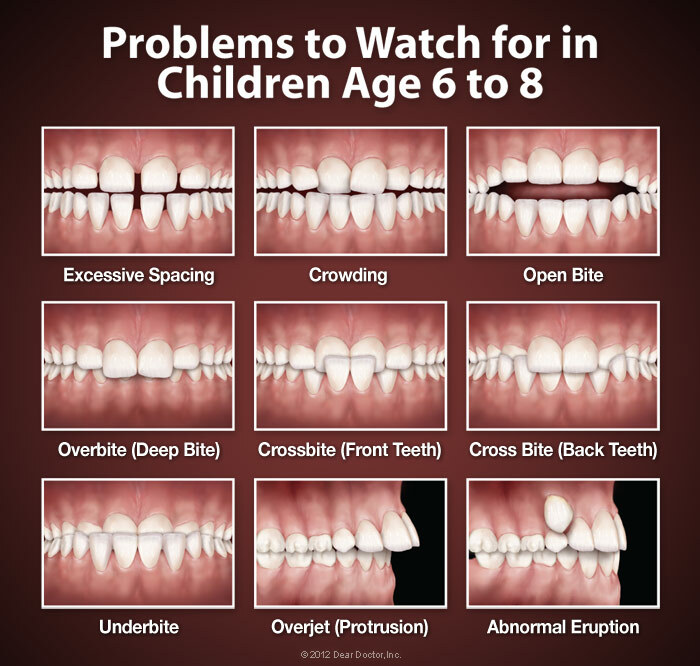 As pediatric dentists, we are dedicated to solely treating infants through adolescents, as well as children with special health care needs.